Juniors Bow Detail Bib | Multicolour | Helps to prevent baby clothes from getting stains. 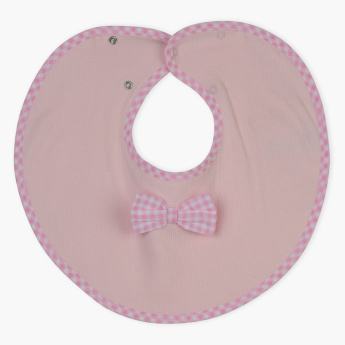 Ensure that stains are away from your baby’s clothes during feeding sessions with this bow detail bib. 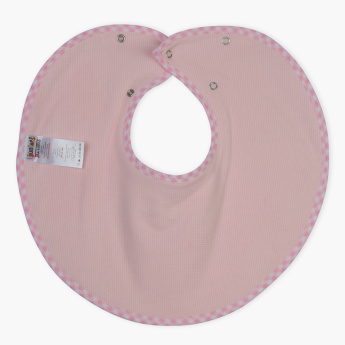 This soft and comfortable bib has a press button closure for easy dressing.